Can Spyro Reignited Trilogy arrive on Nintendo Switch? Home News Can Spyro Reignited Trilogy arrive on Nintendo Switch? A few months have passed since the arrival in the market Spyro Reignited Trilogy but the Nintendo Switch edition has not yet had any news. 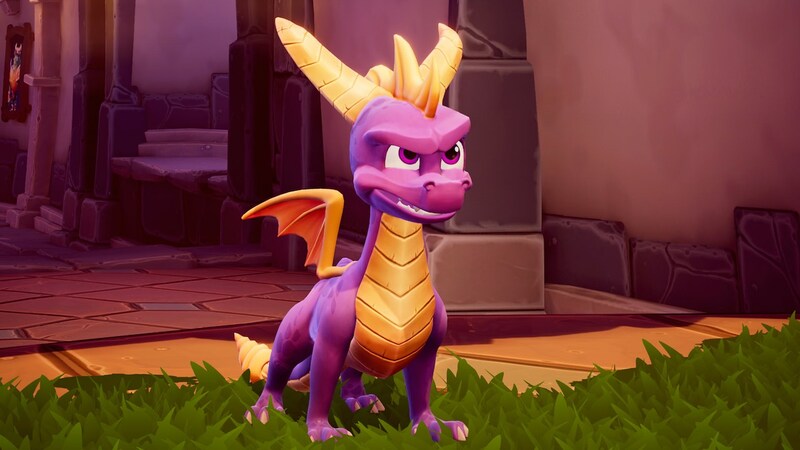 Despite this particular situation, some small updates would seem to have come from Germany: according to the page of the German website of the GameStop, the Spyro Reignited Trilogy will be available for the hybrid of the Grande N starting from the 16 August. Currently Nintendo has not yet reported information on the release of the game, therefore the date is hypothesized and it could easily be a placeholder. So we just have to wait for updates from the Kyoto industry to find out if the game will actually be available this summer on Nintendo devices.